Say ciao to regular chow. MREs now buzz with caffeine-enhanced foods. Soldiers are getting a new arsenal of powerful weapons, but these are the kind you eat. Beef jerky, chocolate pudding, gum, mints, juices – all caffeine-enhanced – are now standard weapons to fight soldier fatigue and enhance alertness. The U.S. Department of Defense and military divisions of Canada, Australia, New Zealand and the United Kingdom are jointly researching – and recommending – the use of caffeine on the battlefield. The Natick Soldier Research, Development and Engineering Center (NSRDEC) has one mission: “to maximize the Warrior’s survivability, sustainability, mobility, combat effectiveness and quality of life by treating the Soldier as a System.” The Massachusetts facility features a biolab, parachute drop tower, wind tunnel, mist chamber – and test kitchens, where caffeine is a prime ingredient. Caffeine, they say, improves cognitive performance for both battlefield and office soldiers alike. A typical meal-ready-to-eat (MRE) may contain such caffeinated items as mints, gum, cranberry drinks, maple syrup, and beef jerky – nutritious, delicious caffeine you can sink your teeth into. U2 pilots and battlefield soldiers squeeze caffeinated chocolate pudding from a tube – which tastes better than eating freeze-dried coffee straight from the jar (a practice in earlier wars). Caffeine has long been part of a soldier’s toolkit. In 1942, Winston Churchill asserted that tea was more important to his soldiers than ammunition. At the same time, the German war office ordered thirty tons of kola nuts, long used by African warriors for kola’s “courage-producing” capabilities. Coca-Cola has always given American soldiers a physical and psychological boost, especially during WWII. In Vietnam, soldiers literally ate instant coffee to stay awake. 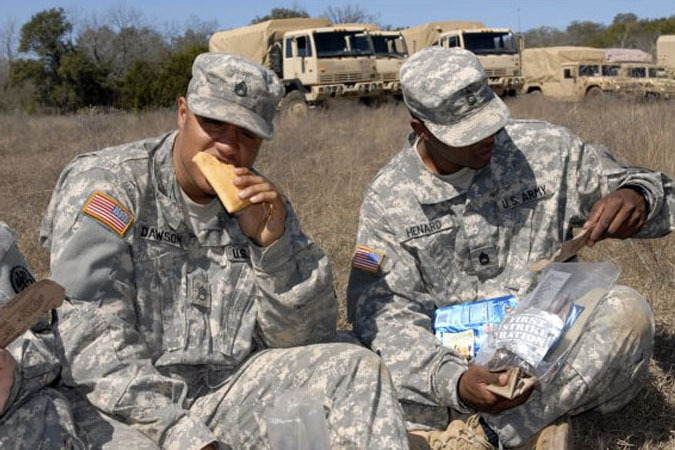 Today, American soldiers say they get their biggest jolt from 5-Hour Energy Shots, which aren’t included in the MREs. They buy them on their own, by the case. Most of the younger soldiers drank energy drinks and shots in civilian life, and take their buzz seriously. 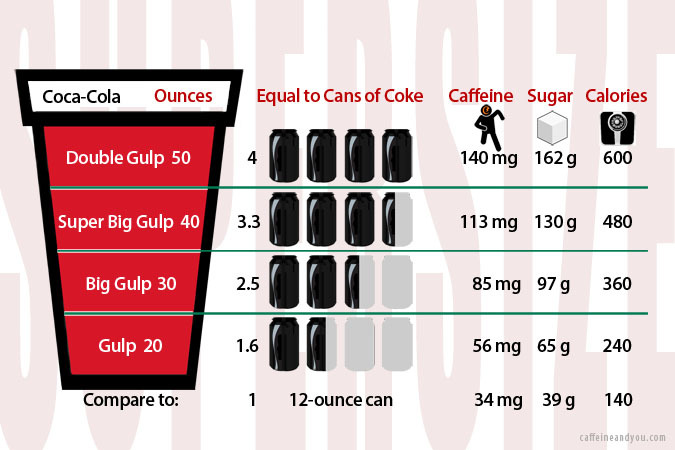 Many combine energy drinks with alcohol, a dangerous practice that the military actively battles against. 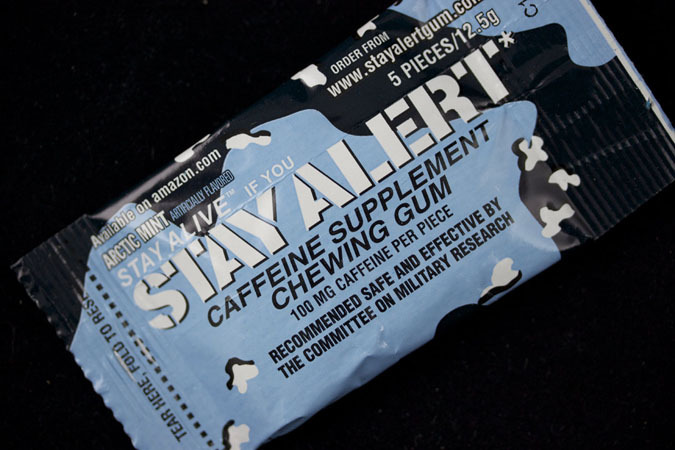 Stay Alert caffeinated gum was initially a joint project by Walter Reed Army researchers and Wrigley’s Gum. After the gum’s success with American troops, Israeli’s elite pilots and special operation forces added it to their supply arsenal in 2011. The pilots were skeptical at first, but after getting past the taste, they now carry caffeinated gum on all missions lasting more than 48 hours. 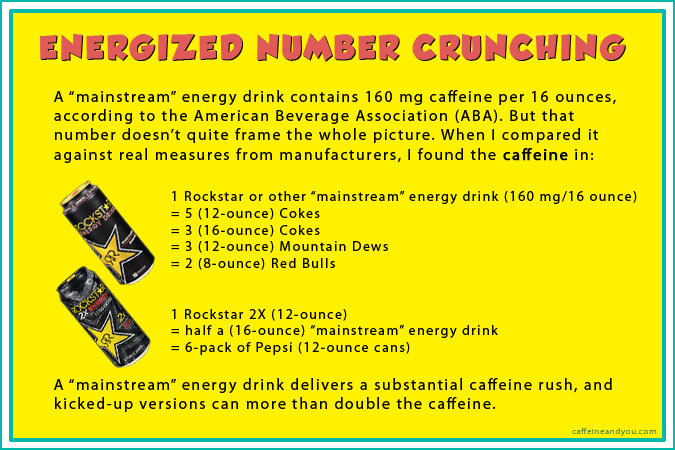 The amount of caffeine the military uses in its jerky remains classified. But civilians and veterans with a craving for caffeinated jerky can get their fix from Perky Jerky, available online and in stores. Today’s Perky Jerky is not as perky as the original version, which the makers claimed was the same as “two cans of Red Bull.” Perky Jerky toned down its caffeine content after the FDA noticed the caffeine, 150 mg per serving, exceeded the allowable limit for a food additive. Perky Jerky still gets a decent boost from guarana, but the makers say the new dosage is comparable to that of a Diet Coke (which is 45 mg).